WundaWeve Carpet Review | Floors, Flooring, Carpet and More! WundaWeve Carpet was obtained by Mohawk with the World Carpet acquisition in 1998. Today, WundaWeve carpet represents the premium in styling and soft surface product. And since they are known for being distinct, WundaWeve provides carpet for the upper end of the residential market for Mohawk. Therefore, WundaWeve Carpet combines color and texture in truly different ways. The WundaWeve Carpet collections at American Carpet Wholesalers of Georgia include a couple of different constructions. The two found are a textured cut pile and the other is a loop-cut-loop. 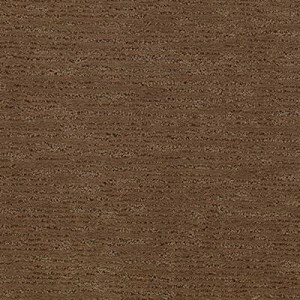 All WundaWeve carpet offers upscale styling at a recognizable value. 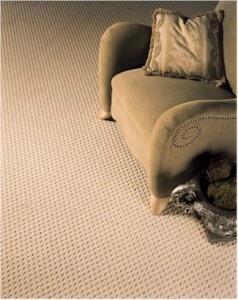 In the WundaWeve collections, you’ll also find carpets made with a great stain protection technology. The WundaWeve Carpet at American Carpet Wholesalers of Georgia is made from SmartStrand fiber with a Sorona Triexta stain treatment. Hence, this gives the carpet Lifetime Stain Resistance, Soil Resistance, Pet Urine Resistance and a lot more! WundaWeve Carpet warranties cover a number of conditions depending on the actual carpet you choose. Along with coverage against manufacturing defects, the warranties include stain resistance (broken out by the fiber type in the carpet), fade resistance, anti-static properties and texture retention. Keep in mind that not all warranties may apply to all WundaWeve carpets. Make sure to give the great staff at American Carpet Wholesalers of Georgia a call at 1-800-548-2706. When you call and speak with the flooring experts at ACWG you ensure a couple of things. You will make sure to get the WundaWeve you want, checked for color and style correctness. And you can only get the best pricing available when you call. Do yourself a favor and find what you like online in the ACWG catalog and then give them a call!